Join Amy at the Maplewood Library for a discussion about salvage, and tips on making your own project. Shop Salvage Style in two locations on Sunday the 7th! We'll be at the Bizarre Bazaar selling a special selection of gifts and goodies. Join us there, and pick up our "Holiday Bucks" card, entitling you to an exclusive discount at the Baker Street store! Join us for homemade hot cocoa while you shop our fabulous holiday sale. All items are 15% off! Visit us on Saturday the 8th for a chance to win $400 in gift certificates from Salvage Style and other Maplewood merchants. Enjoy a treat and a 15% discount on everything in the store while you shop—and search for one of 22 hearts hidden at Salvage Style and my fellow neighborhood businesses. Come early for the fun, discounts, and your entry form! Stroll through Dicken's Village, then follow the festive greenery to Salvage Style to get 15% off one-of-a-kind home furnishings, accents, and holiday gifts. We'll also be giving out free reusable shopping bags with purchase. Skip the Mall, Shop Small! Visit Salvage Style this Saturday and get 15% off everything in the store! 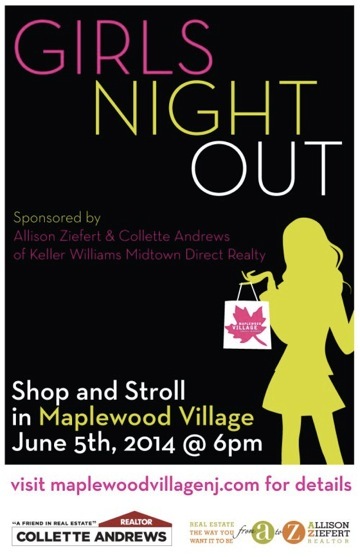 We'll also be celebrating the fabulous merchants of Maplewood Village with yummy treats, so come join the festivities.